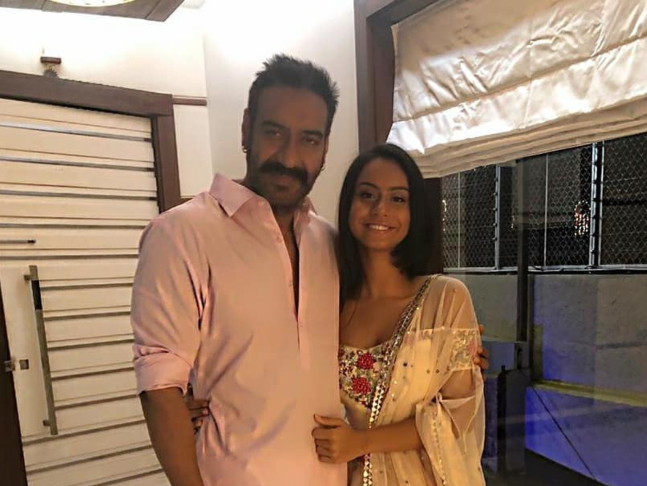 Ajay Devgn whose new film Total Dhamaal released yesterday must be relieved by now. And why not? The comedy-drama has opened with a bang. 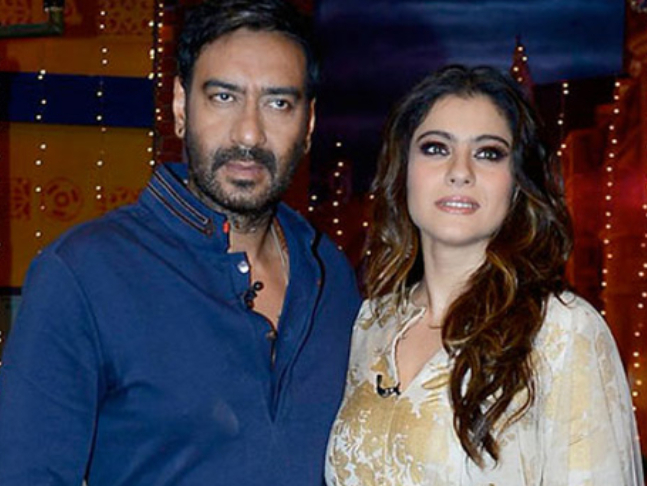 That's about his work, talking about his personal life, he and wife Kajol will celebrate their 20th wedding anniversary tomorrow. When asked if his daughter Nysa, 16, will soon join films like other star kids and he replied, “I will neither encourage Nysa to join the movies nor will I discourage her. As of now, the most important thing is her education. After she finishes that, it’s her call completely, as to what she desires. Right now, I don’t think she is too inclined to be an actress. Apart from that, I don’t think she has the mindset to be in the industry. Today’s children think in their own ways. Their goals are quite different. But what tomorrow holds is something I can’t predict.” “Both Kajol and I are there to guide her. Nysa will decide what she wants to do. Like all parents in the world, we just want what is best for our children,” he added.